CHICAGO (WLS) -- You may have to spend more if you're sending your child alone to fly on United Airlines. United has expanded the age range of children who must use a $150 service when flying by themselves to age 15. The previous age was 12. 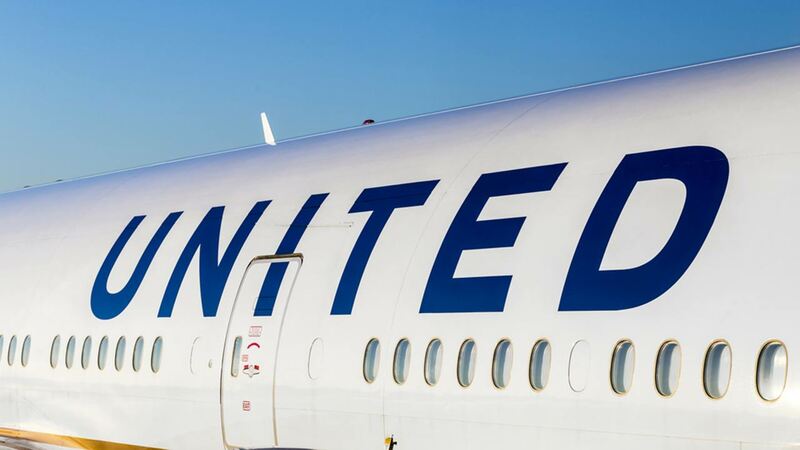 A United spokesman says the change will provide the best care for travelers. The rule applies for tickets sold after December 14. Delta and American charge $150 for a similar age range.